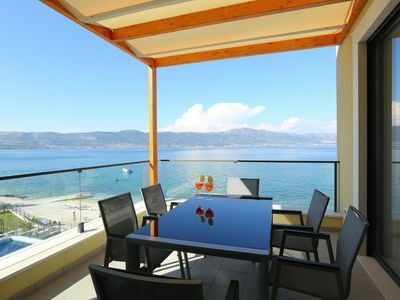 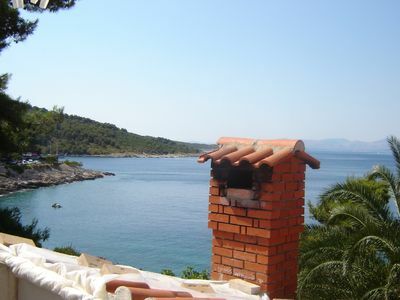 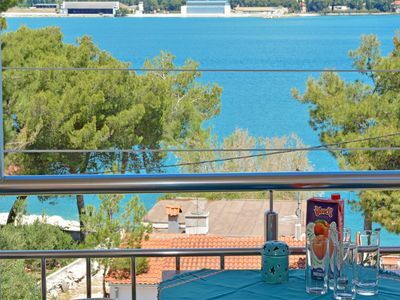 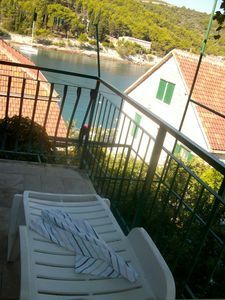 Modern Villa Luna fully equipped and nicely furnished is located only 6 km from the beach in a quiet place Belavići, near Labin. 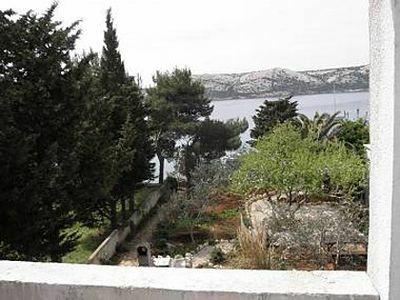 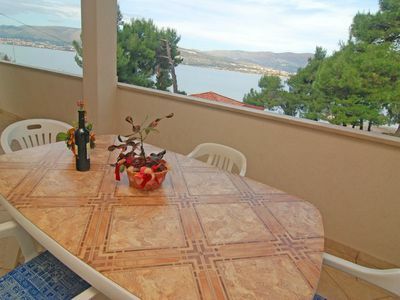 This villa offers complete privacy for you and your family. 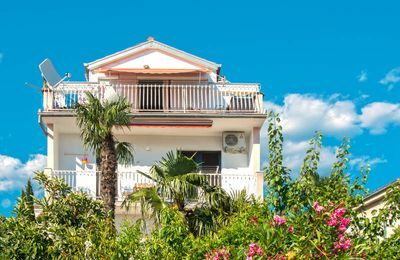 The modern villa Lara will give you complete privacy for you and your family, enjoy the nature and beauty of the small village of Belavići. 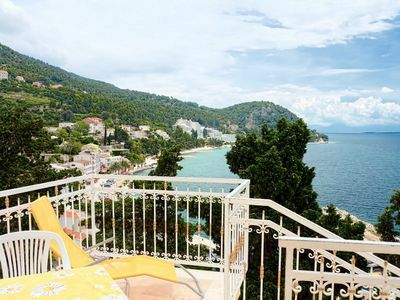 Just a few minutes drive by car will bring you to beautiful beaches. 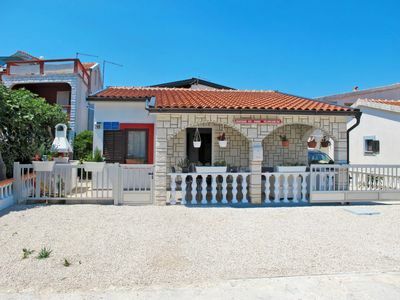 This holiday home is perfect for friends and family because it consists of two separate apartments. 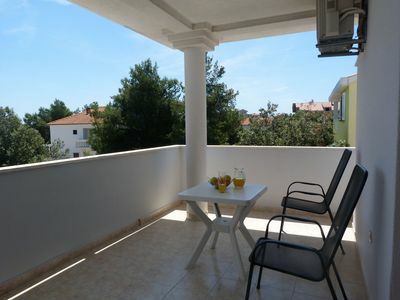 Each apartment has a separate entrance and two bedrooms with a double bed. 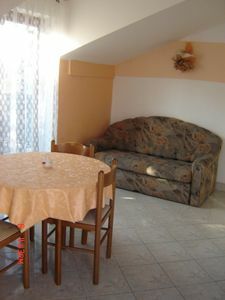 The whole house is rented as one unit. 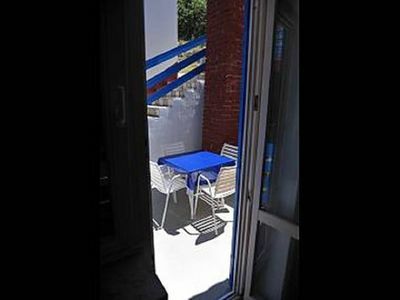 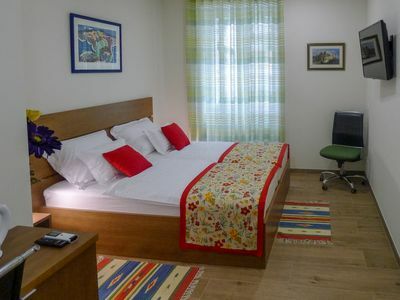 The accomodation is fully equipped with air condition, sat tv, free wifi internet. 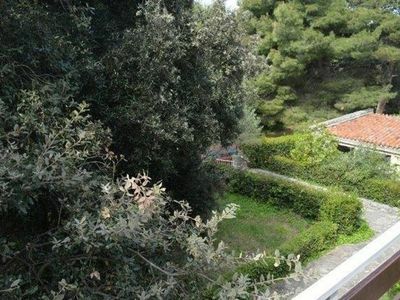 The beautiful garden stretching on 8000 m2 offers you a variety of accompanying content. 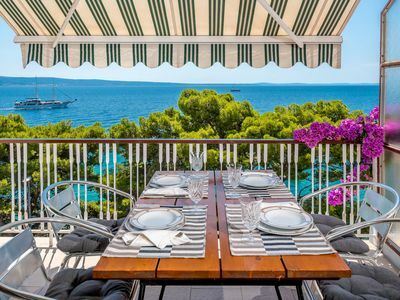 So with your loved ones you can play table tennis, mini soccer, volleyball or refresh in a private pool and prepare the finest dishes on the grill. 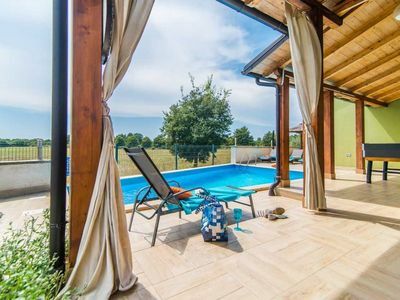 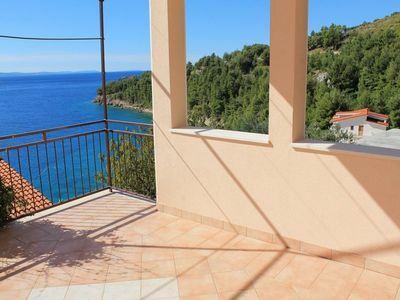 If you want to spend holidays away from the city noise and enjoy the beautiful nature in the heart of Istria, then, this is perfect holiday home for You!